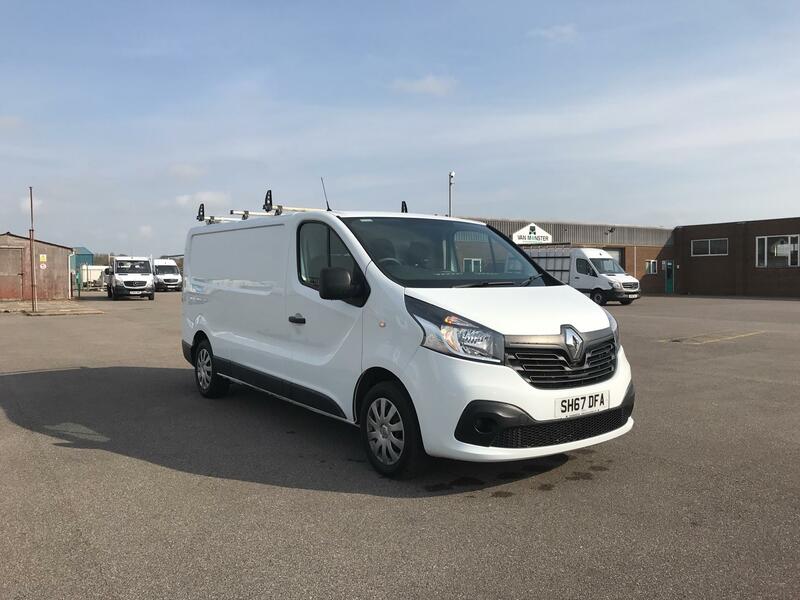 We have a commercial vehicle to suit every requirement in our extensive collection of used Renault vans here at Van Monster. 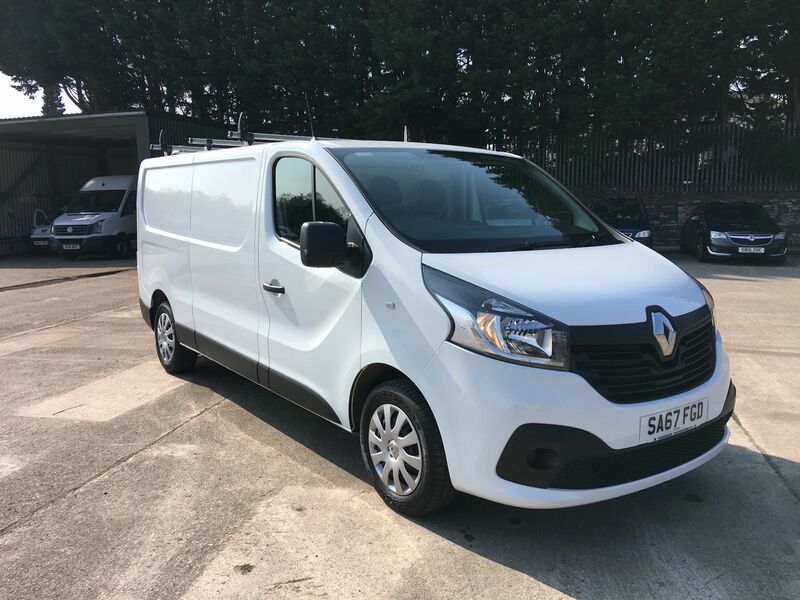 Browse through the range above to find the eye-catching used Renault Kangoo — a van aimed at making your day-to-day life easier thanks to its flexible and efficient design. 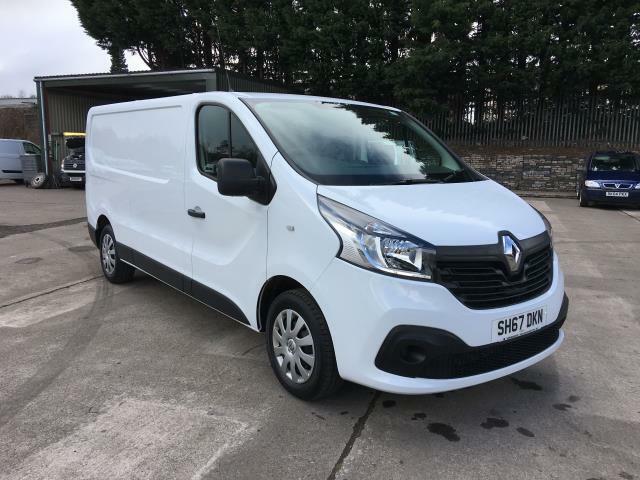 Then there’s the used Renault Trafic, which captures attention with its dynamic and robust design. 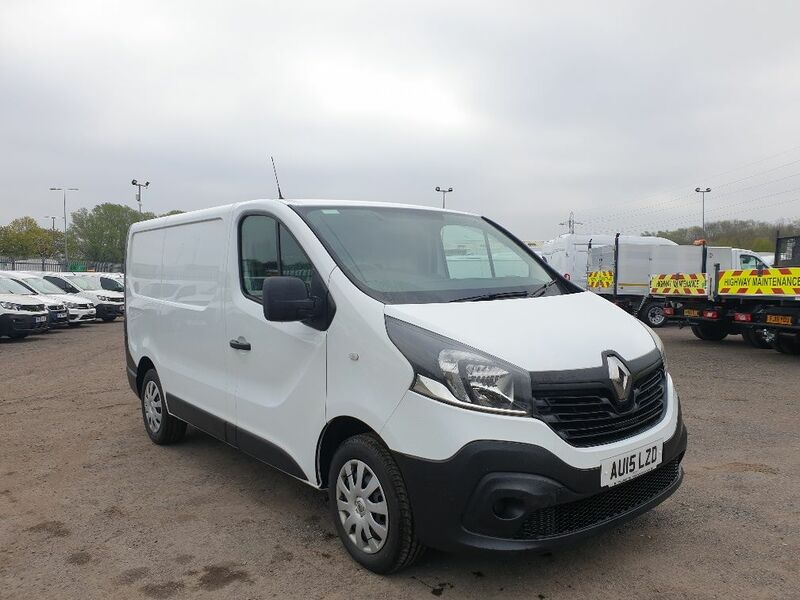 The Trafic is also appealing due to the fact that Renault has used its expertise in Formula 1 to fit the commercial vehicle with smooth and incredibly economical engines. 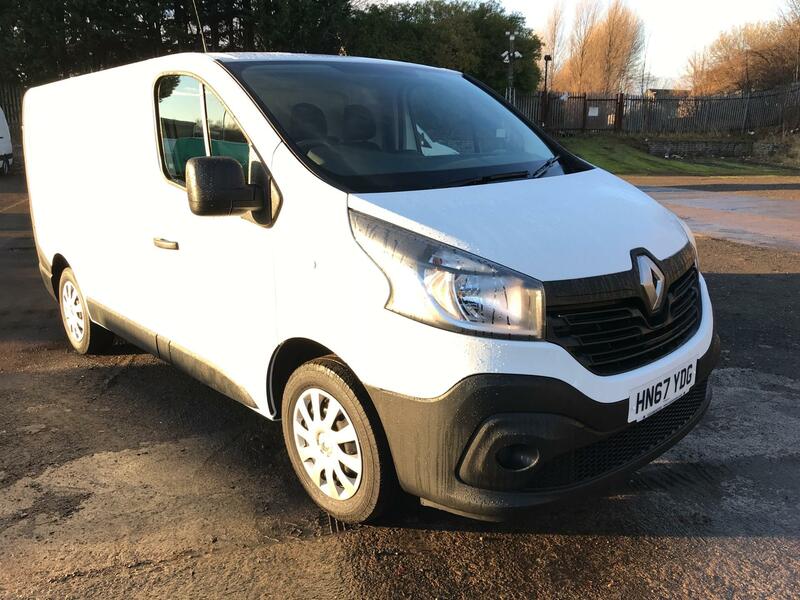 We cannot forget to mention the practical used Renault Master, which provides plenty of comfort what with its ergonomic controls, adjustable driving position and numerous accessible storage areas. 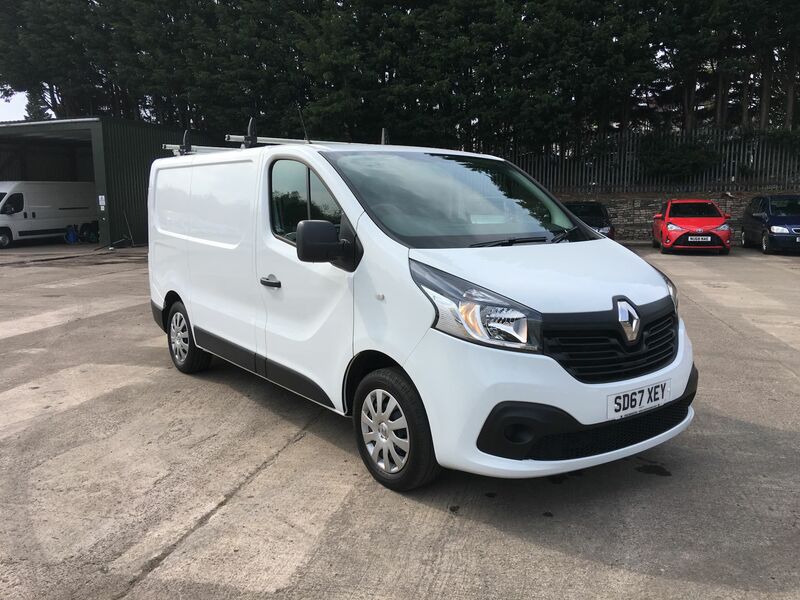 Make an enquiry about any of our Renault used vans online today. 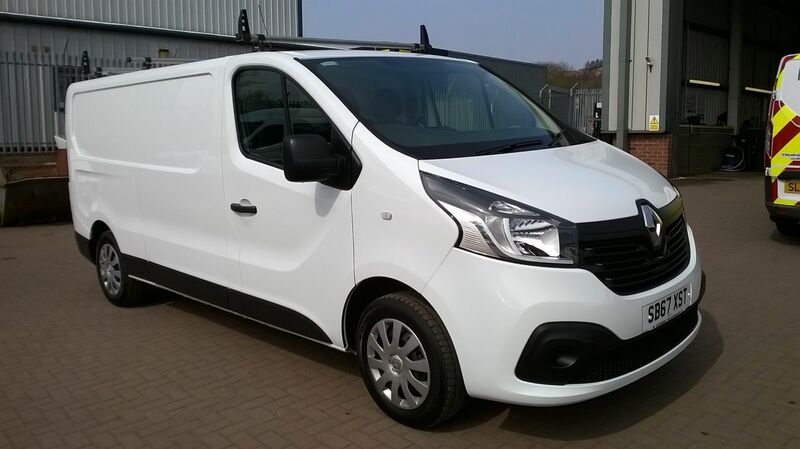 Alternatively, why not get a better feel for the commercial vehicles by calling into your local branch? We have locations all across the UK, not to mention in Dublin for our customers based in Ireland. Don’t forget that a Van Monster Customer Care package is delivered with every one of our vehicles, which comes complete with a free 6 month / 10,000 mile warranty, AA roadside assistance FREE of charge and a 5 day return policy.